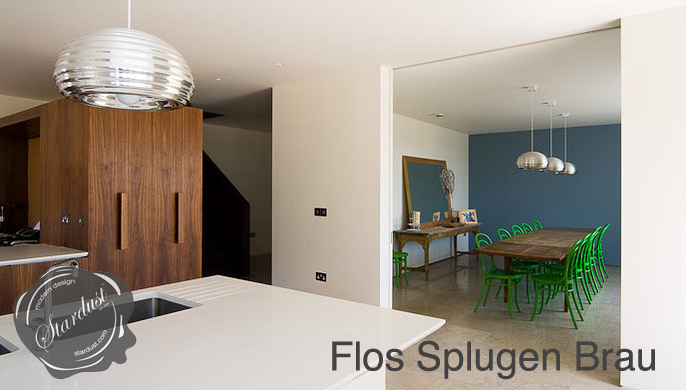 Large Polished Spun Metal 'Kitchen' Ceiling Lamp, Silver; This is the Flos Splugen Brau. 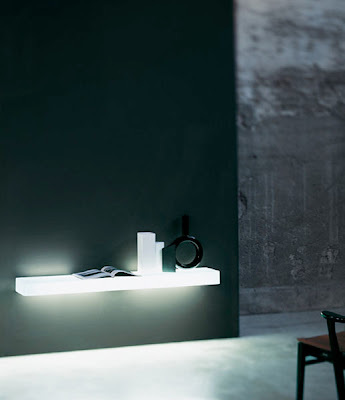 The Splugen Brau pendant lamp by Flos from Stardust. Also known as the Flos Splugen Brau Suspension Pendant Light, the ribbed beehive Splugen Brau from Flos was designed by Achille Castiglioni in 1964 and is made from polished aluminium. Achille Castiglioni's gorgeously opulent and stylish Splugen Brau lamps possess huge appeal and a timeless quality. The inner side of the pendant is coated in a silver mirror finish which reflects everything which surrounds it, so not only does the Splugen Brau give illumination it also serves as an object of beauty in its own right! The outer ribbed effect continues within the underside of the lamp, giving a seamless appearance. 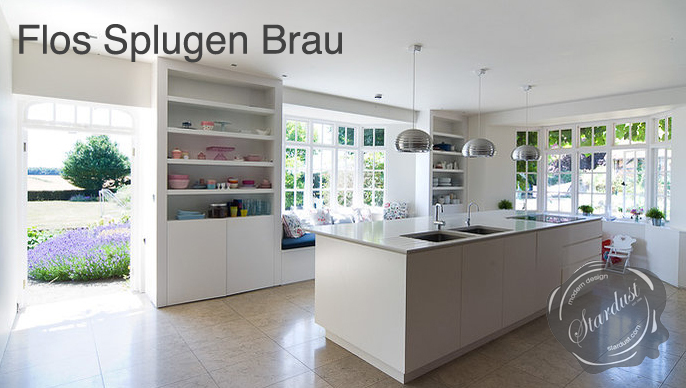 Splugen Brau comes as a suspension light or a rise and fall option with counterweights. The Splügen Bräu: This classic pendant lamp, designed by Achille Castiglioni for the manufacturer Flos, is compatible with every ambiance and every style; at home, in the office, in public waiting areas. The Splugen Brau Pendant Fixture provides directional downlighting and features a corrugated Polished Aluminum shade with a highly polished spun Aluminum reflector. One 100 Watt 120 Volt Silverbowl A-19 incandescent lamp (included). Includes 8 foot cord. UL Listed. 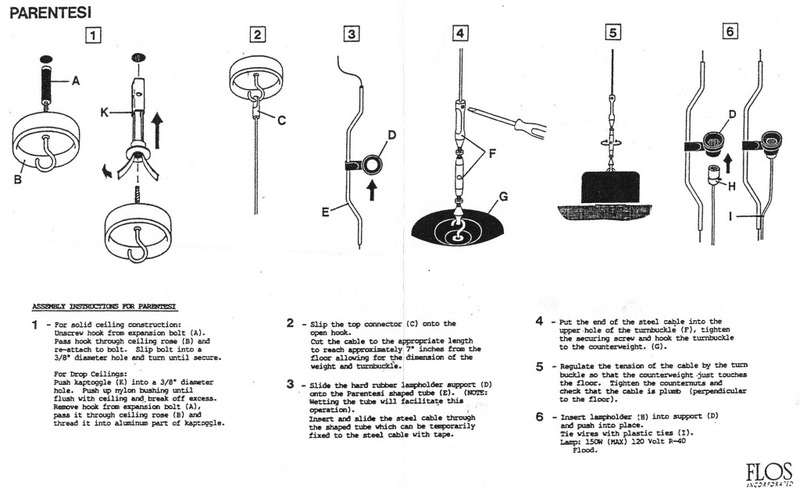 Designed by Achille Castiglioni in 1966. Made in Italy. These fantastic modern pendant lamps look fantastic when grouped together or when used as a single pendant light fixture above the dining table.